The duvet can be used in many ways. 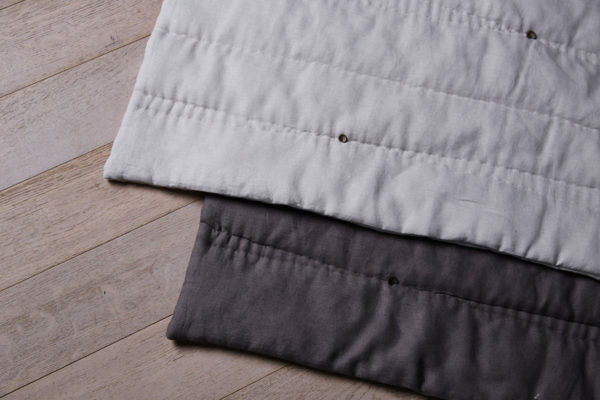 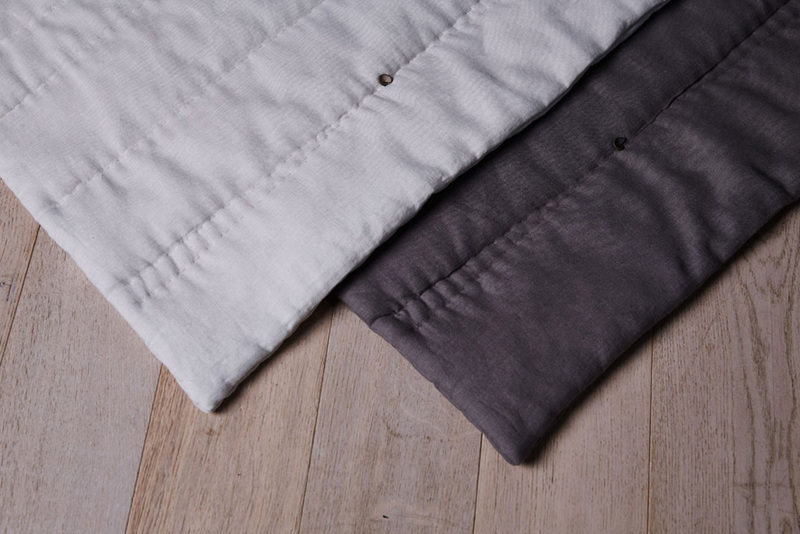 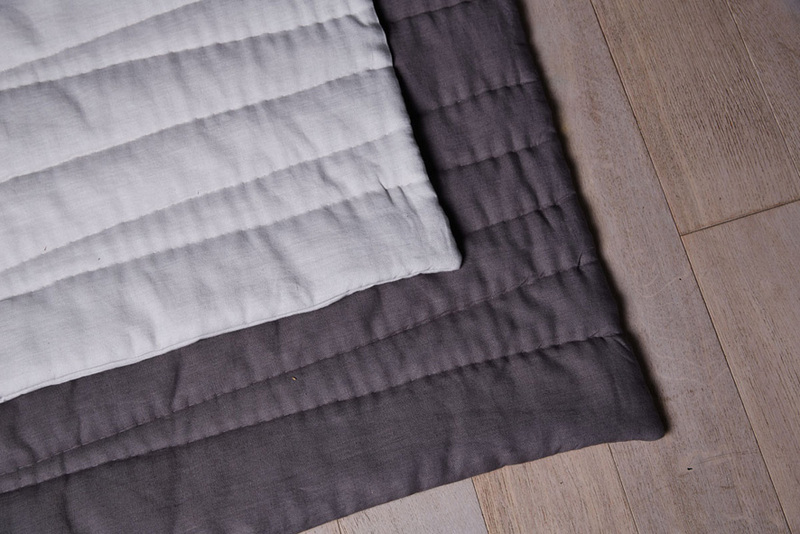 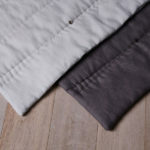 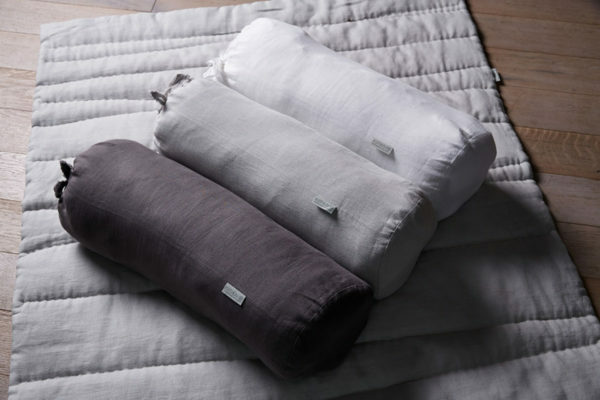 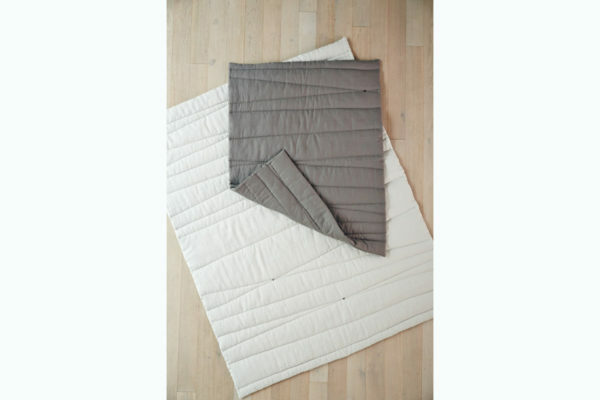 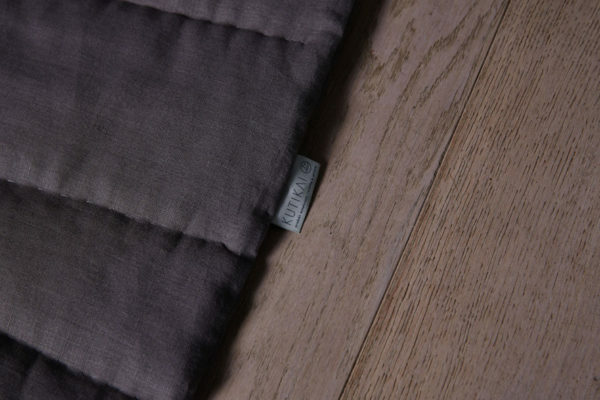 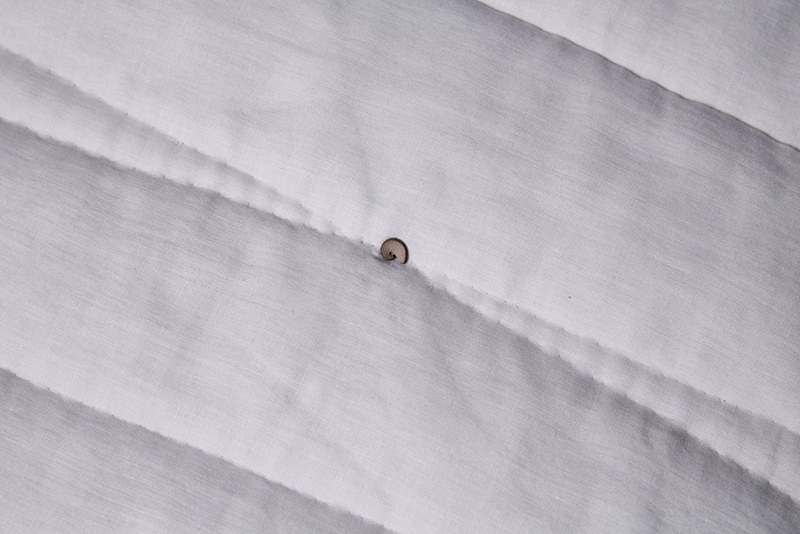 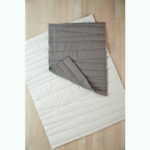 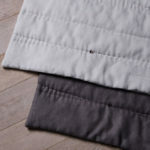 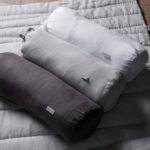 Hand quilted duvet with an asymmetrical pattern can serve as a duvet, cover-mat or a rug. 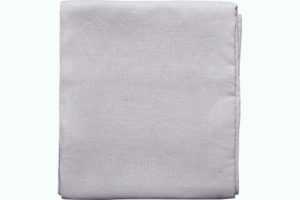 Children love to cover themselves with it because of the soft filling. It can be used as a rug during the playtime. It looks perfect as a decorative cover. 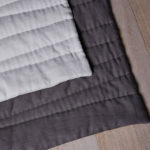 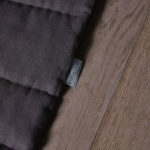 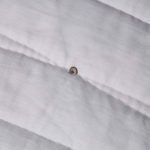 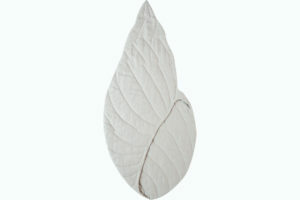 There are soft leather applications in the form of shells at the intersections of quilted stitching.